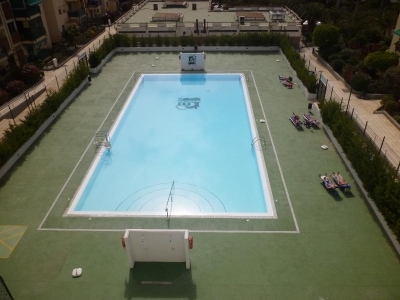 It has a pool, supermarket, bars and restaurants are within easy reach. Los Cristianos harbour is also close by where you can watch the ferries coming and going to the neighbouring Canary islands of La Gomera and La Palma. Los Cristianos beach is also a short walk away.